A burst pipe. A flooded basement. When water finds its way into your home, feeling like there’s no way to undo the damage can feel daunting. Keep these tips in mind the next time you find yourself dealing with too much water in your home. 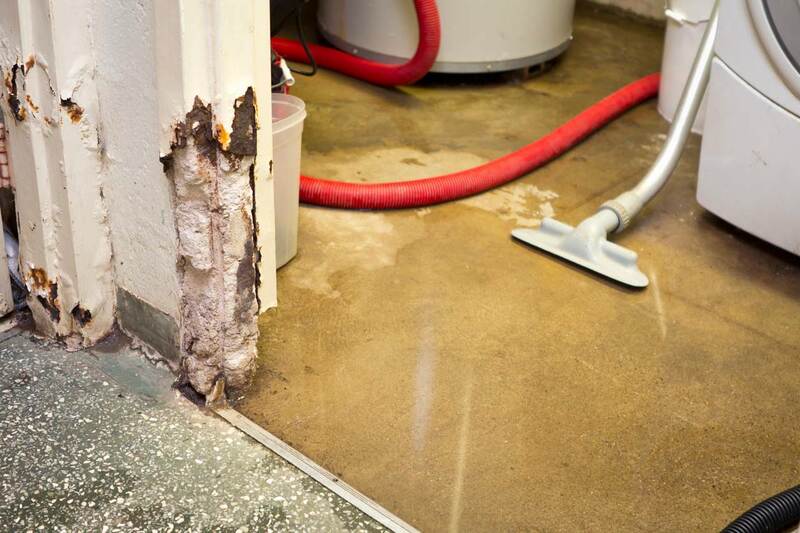 Here are things you need to know about water damage. Water damage is extremely frustrating, and we hear time and time again from our clients that they’re not sure if their home can be repaired. Do your best to stay calm and keep a clear mind. As soon as water damage has affected your home, the clock starts ticking. The faster you mobilize and get into contact with us, the better chance you will have at starting a successful cleanup and preventing the growth of mold. Know the standard of time it takes for mold to start to grow. 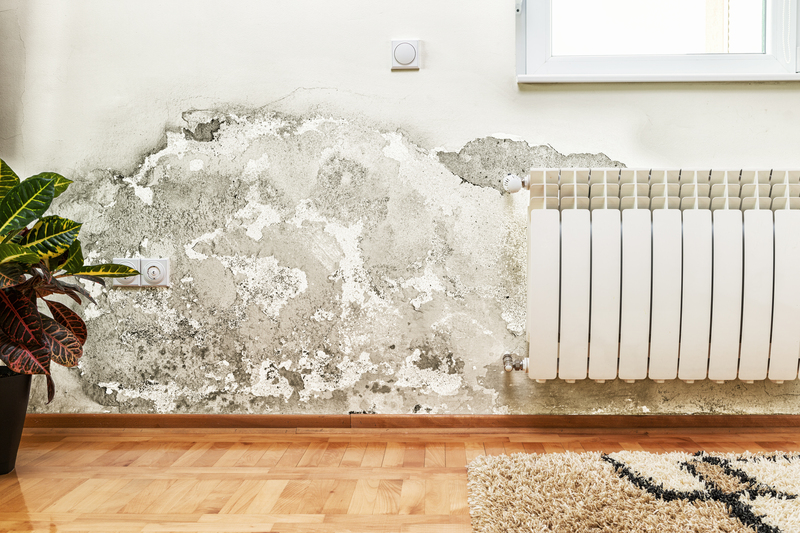 When something gets wet—whether that is your basement or your drywall in your home—there is a 24- to 48-hour window until mold begins to grow. If you act fast, you can eliminate the conditions mold is looking for. It’s also important to know the ways to prevent mold from growing in your home. Have home insurance? Call them right away. After you discover water damage, let your insurance company know so an insurance agent can start your claims process. Insurance will be able to help guide you through what steps you need to take to remedy the situation. Keep in mind that in situations like this, you won’t want to be guessing if you have coverage for water damage or not. Do your homework and familiarize yourself with your insurance plans and your other home service contracts before disaster strikes. Here at ALLIED Restoration, we are one of Maryland’s most experienced and trained water removal and water extraction companies. Our services can be utilized for both commercial and residential situations, and we can help these businesses and families bounce back after natural disasters like floods, storms, and heavy rains or everyday problems like leaky pipes, busted water heaters, or overflowing toilets.